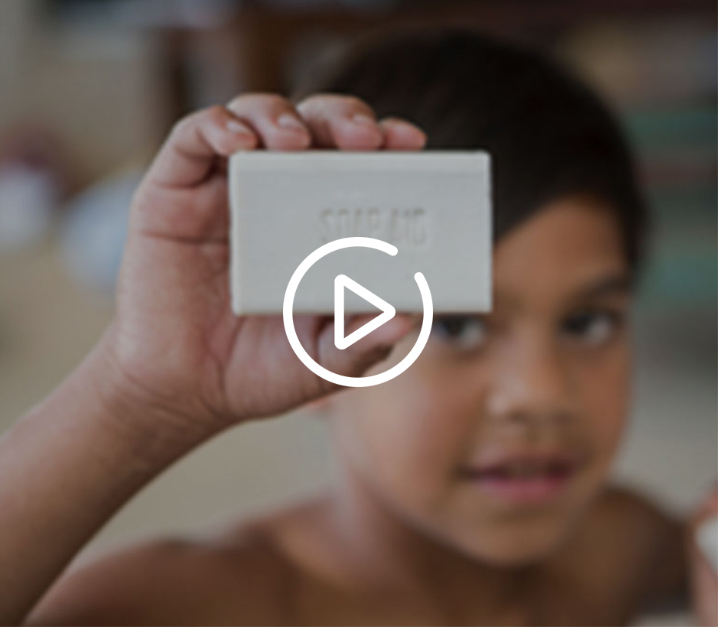 Your contribution helps us recycle soap & reach more communities throughout the world, growing our global reach. Handwashing with soap can reduce over 40% of diarrhea cases & save lives. By collecting your hotel's waste soap, you are saving millions of bars of soap from overflowing landfills. Your direct actions reduce landfill, carbon emissions & the use of raw materials. Your status as a Soap Aid HOTEL CHAMPION creates a positive association with your brand, helps build trust amongst guests, & shows your commitment to Corporate Social Responsibility. We’re improving health outcomes and supporting hygiene initiatives in Australian indigenous communities and throughout the world. Partnerships are vital to our mission. Soap Aid’s humanitarian and environmental efforts are made possible by our wonderful group of hotels, companies, volunteers & community impact champions working together to collect, recycle and distribute critically needed soap. Are you ready to help us save lives? Our partnerships with hotels are critical to our mission to create a better future. Together we can deliver life changing health and environmental impacts. Your business can help Soap Aid to extend its reach and help save lives. We are always looking for new corporate Champions to join us and support our program. We provide critically needed soap to organizations that share our mission and work closely with local communities ensuring access to soap and hygiene education.